This means there will be no updates or continued development of these apps from Chainfire. It has been a very long time since I’ve lived in the Android world of rooting but one name I clearly remember is Chainfire. 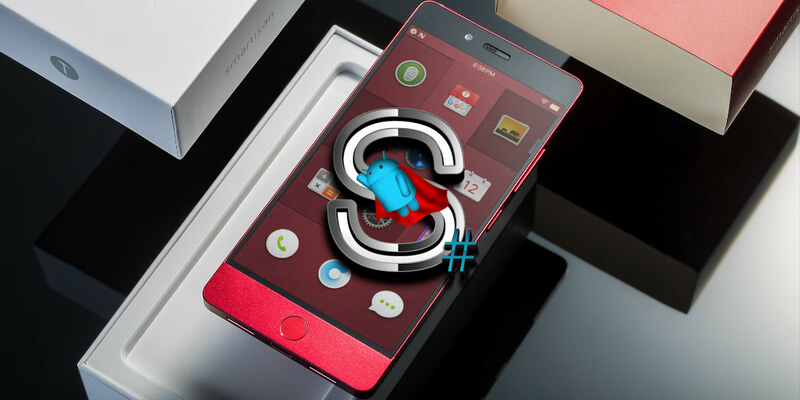 Chainfire has developed a slew of useful root apps, including SuperSU, that have been a staple of the rooting community. This talented developer recently took a break to “reflect” on how to proceed with his root app development. Well, the verdict is in. Chainfire is making all root apps end of life. This means there will be no updates or continued development of these apps from Chainfire. In practice this has already been the case for some time, but today I’m making it official: all my root-related things are now end-of-life. About half a year ago I decided I needed a break from everything Android, and reflect on how I wanted to proceed with it, if at all. Right now, it does not seem likely I will pick up development of any of my root-related packages or apps again. For some of these I had big plans, and while it leaves me somewhat sad to not implement them, I am also unwilling to commit the time and energy right now to make those plans a reality – or even keep the packages updated. You can’t have it both ways, so it’s all getting shelved, probably indefinitely. I’m going to start doing some spring cleaning on my apps, sites and threads over the next few weeks. Some will disappear, others will start with having a notice about them no longer being updated (yes I know for some of them it’s about time too!) for now. There are some non-root apps that I do plan to update again, but some will be shelved as well. Chainfire is working on a new project (non-Android relate) and will have an update for users on his website. Chainfire also pointed out the fact that his 500 Firepaper app will also stop functioning on June 15th because 500px is shutting down their API. You can read Chainfire’s post at the link below. What do you think of Chainfire ending development on root apps? Let us know in the comments below or on Google+, Twitter, or Facebook.